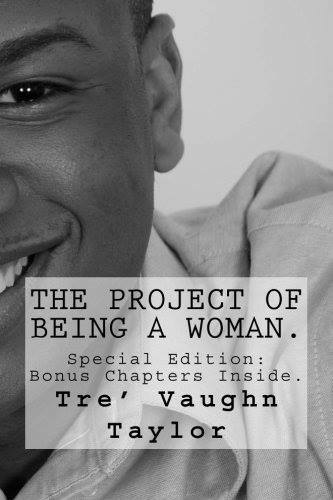 HEY EVERYONE TRE’ VAUGHN TAYLOR HAS A GIVEAWAY GOING ON FROM NOW UNTIL APRIL 1ST!!! 1. Please have a email address that you check daily. Being that if you are picked; I would want to have direct access to you. There I would ask for your address and ETC. So I can ship the prize to you the NEXT business day. 3. Do not resend your submission or contact me about the email review process. Me and my assistant Kenya will review each submission with care and time. Hint: English was my favorite major in high school. ENTER NOW! Good luck! Have fun! Can’t wait to pick a winner!!! !